Have you ever visited a new city and immediately hopped on your phone to figure out where the action is at? I’ve often found myself wondering aimlessly around looking for the best places to eat or grab a cup of coffee, but I usually end up lost or too far into the suburbs. In North America, it can be even more difficult as most places are more spread out, though this trick should work just about anywhere. So what’s the secret you ask? 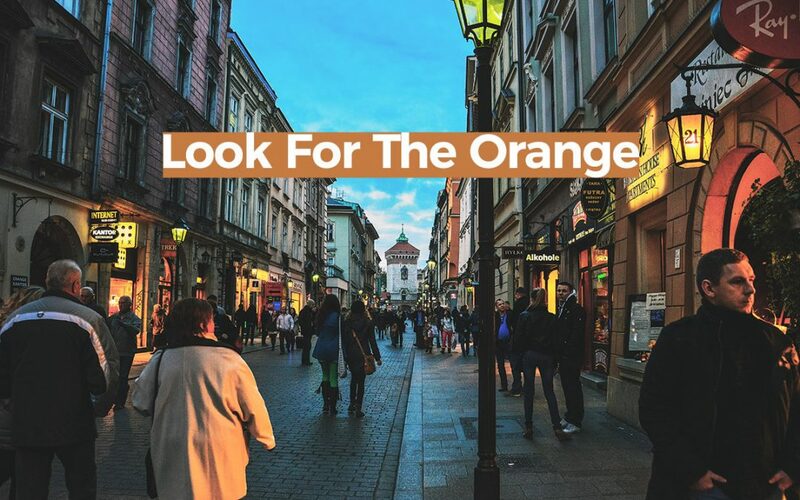 Look for the orange! Next time you pop open Google Maps, have a look at the colors. Notice anything special? Green for parks, I get that.. blue for lakes and rivers, etc. But notice the orange/tan color? Ignore the similarly colored freeways! The orange/tan represents areas of interest such as shops, cafes, museums, and best of all: High Streets (UK term for main business street filled with retail shops and restaurants)! So the next time you’re out and about, take a peek at the map. It’s especially useful when visiting places you’re not familiar with. Though unfortunately this may not help if you’re colorblind. I hope this travel hack helps you on your travels! 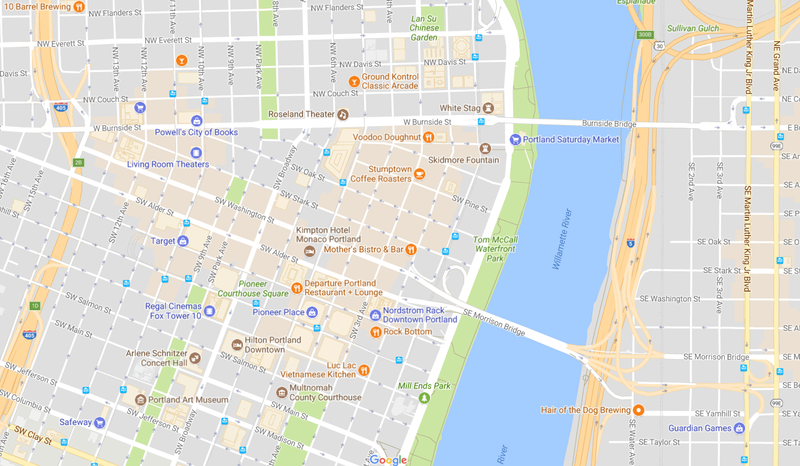 If you have any other Google Map tips or suggestions, drop me a line in the comments.